​All good things come to an end, not least in football, and the era of Barcelona's golden generation of superstars from their own production line is now drawing to a close. 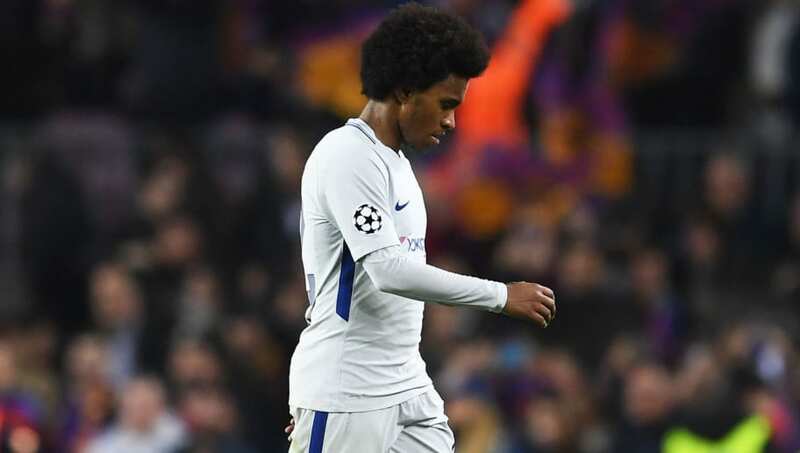 However, with the club once again ​linked with a move to sign Chelsea forward Willian in the summer, there is arguably no greater example of how far ​Barcelona's recruitment operations have fallen in recent years. However, not since the ​Messi-led generation emerged at Camp Nou have the club truly continued their admirable traditions of unearthing diamonds within their own ranks. The signings of ​Neymar and ​Luis Suarez in 2013 and 2014 respectively represented a change in direction for Barcelona's recruitment strategists, as the club began to match the financial outlays of their rivals in order to compete at the highest level. Huge money has been invested in ​Ousmane Dembele and Philippe Coutinho, with both ultimately tasked with replacing Neymar, and neither have come close to replicating the electric impact of their superstar predecessor. Then came the signing of Malcom from Bordeaux last summer. After having a £55m bid for ​Willian rejected by ​Chelsea, Barca opted to move for his compatriot in a £36.5m 'plan B' move.